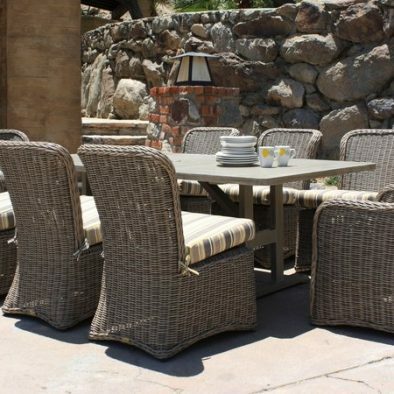 All Weather Wicker from Labadie's Patio Furniture can enhance the rustic vibe of a country porch or the polished look of a city balcony. 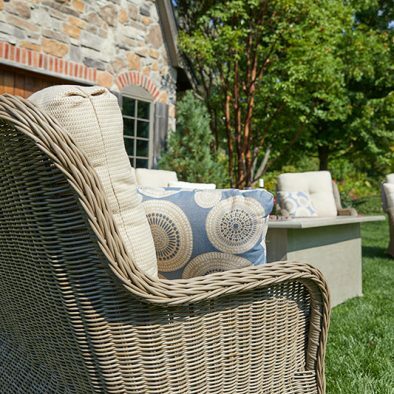 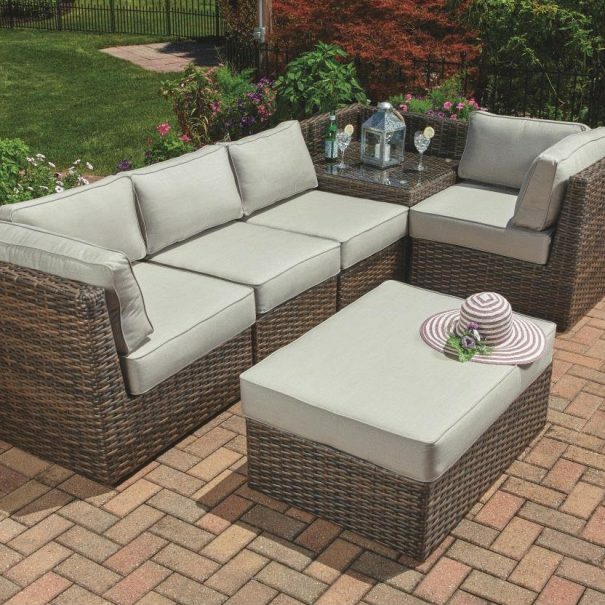 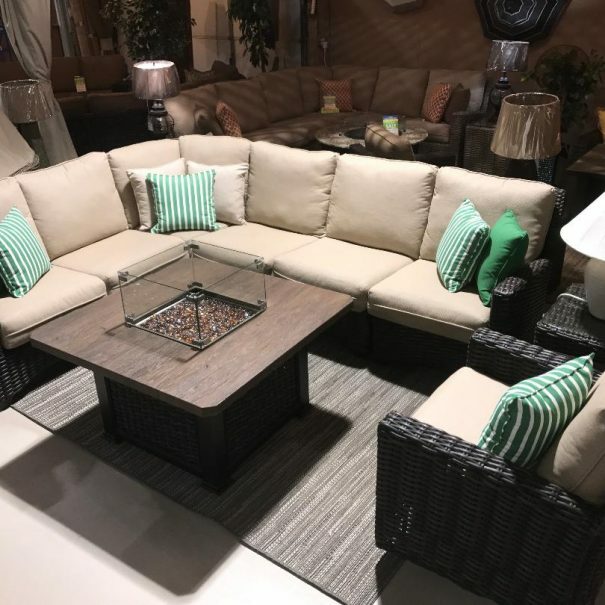 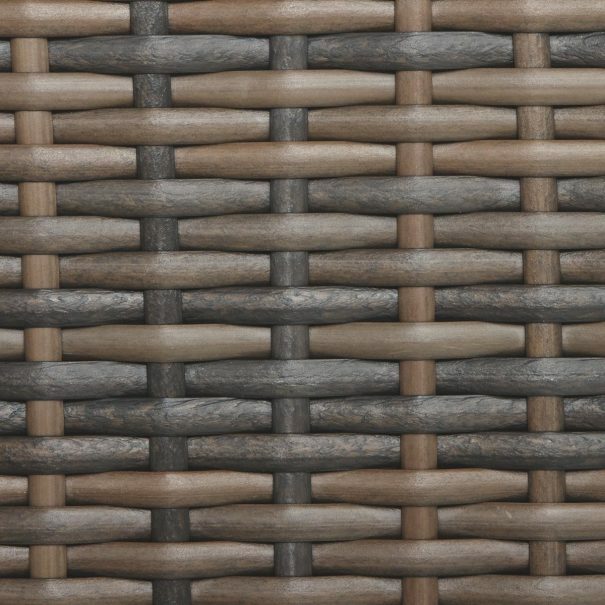 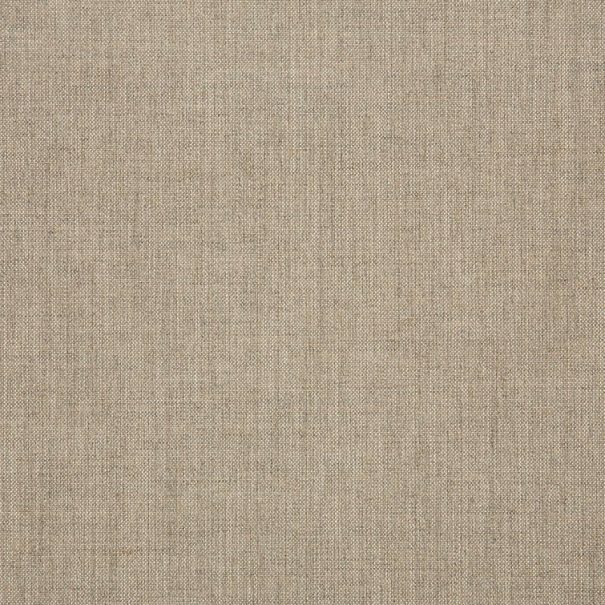 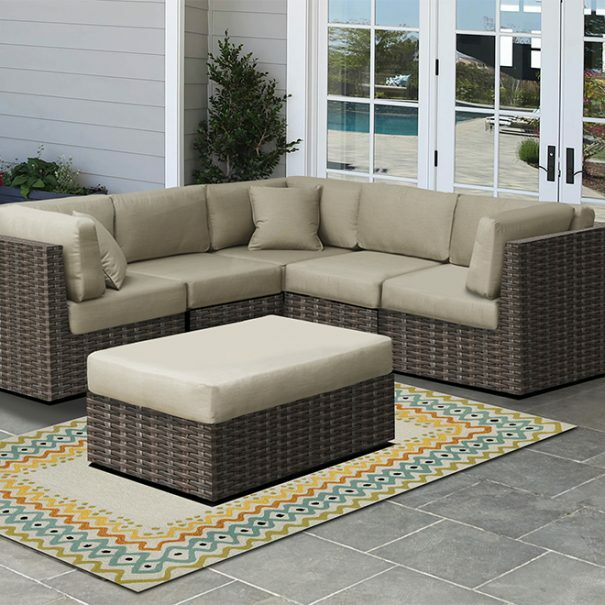 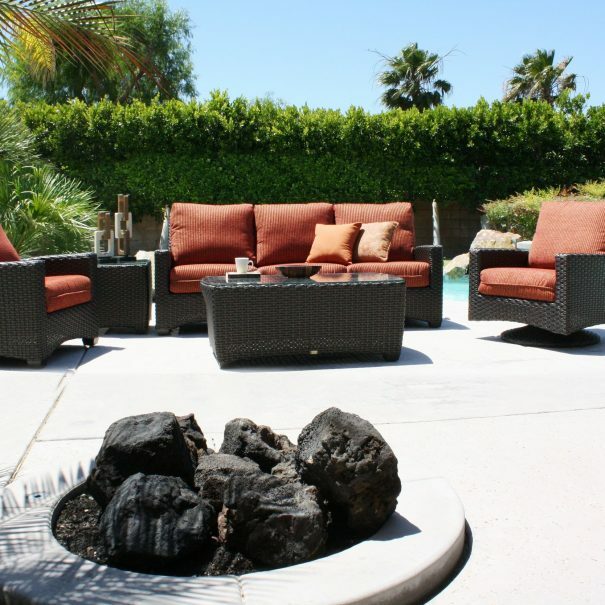 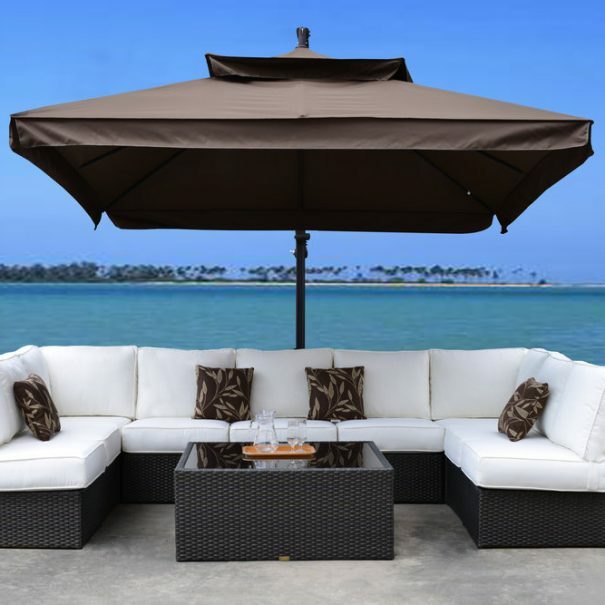 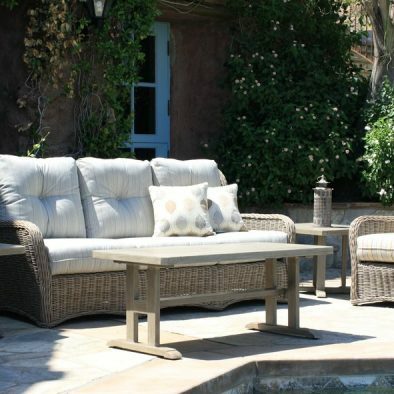 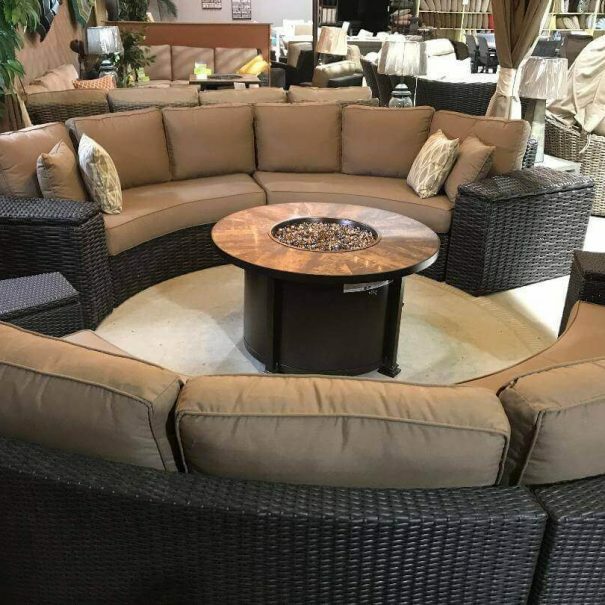 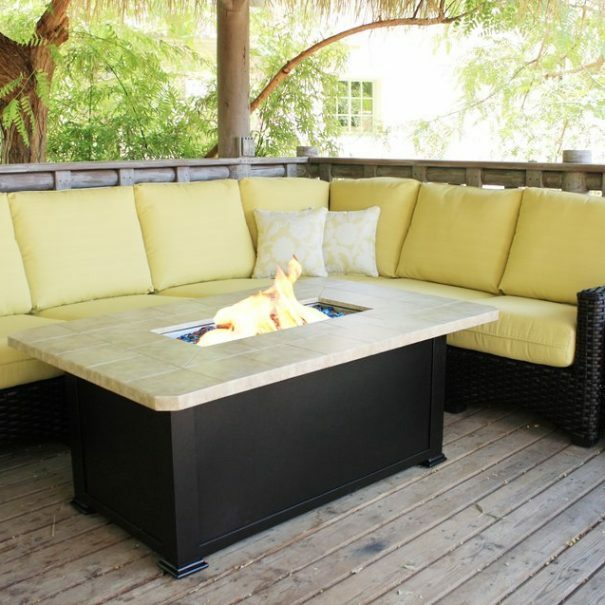 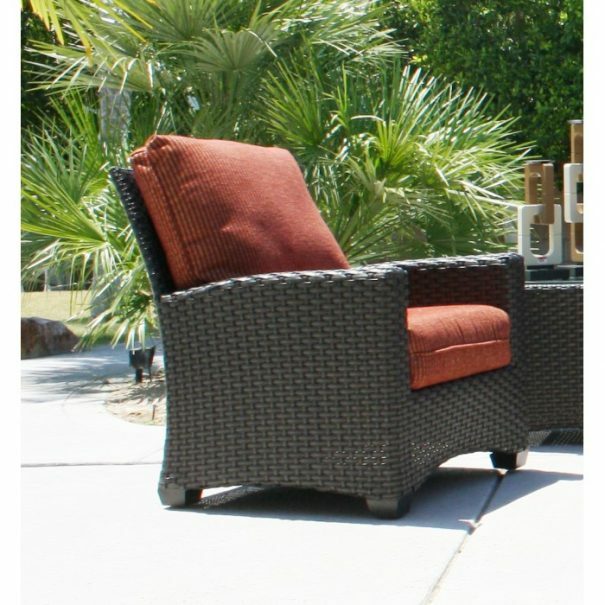 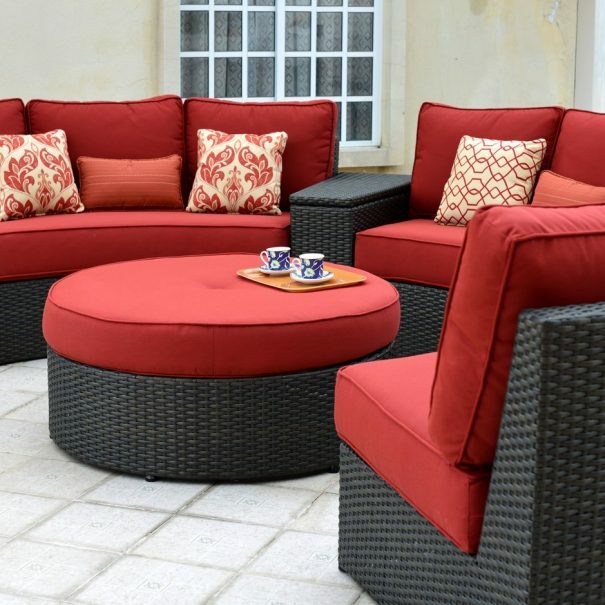 Its natural, woven texture makes it a great choice for any outdoor space. 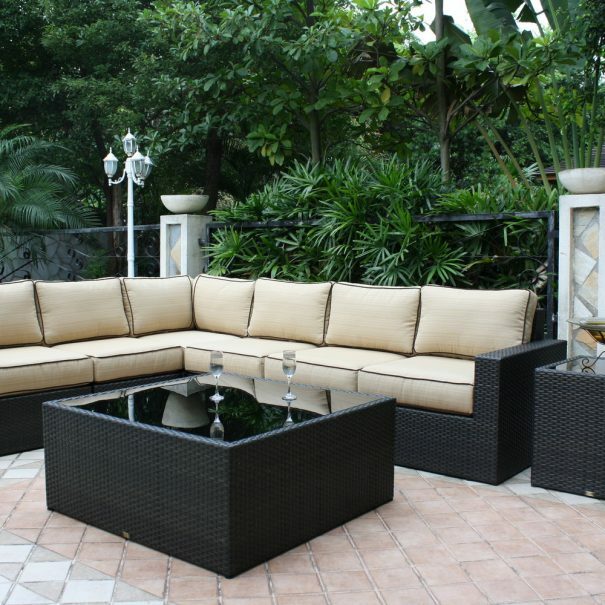 Traditional wicker furniture is made from reeds and thin woods like bamboo. 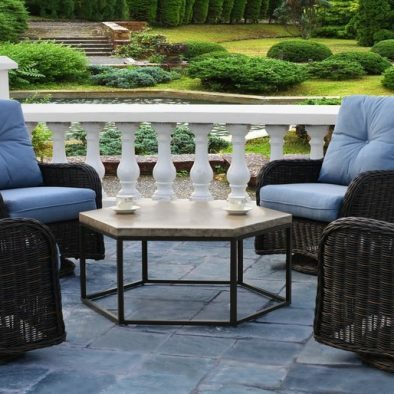 Shop our collection below.